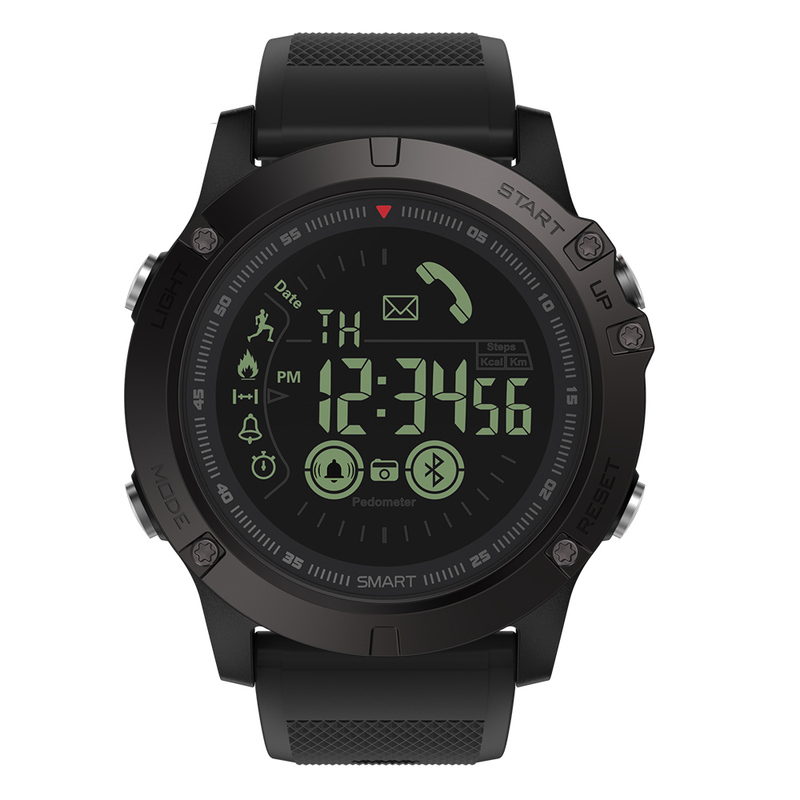 Functions: Today’s date, pedometer, burned calories, walking calories, alarm setting, stopwatch function, remote camera, incoming call reminder and notifications (SMS, Facebook, Twitter, Skype, WhatsApp, WeChat). 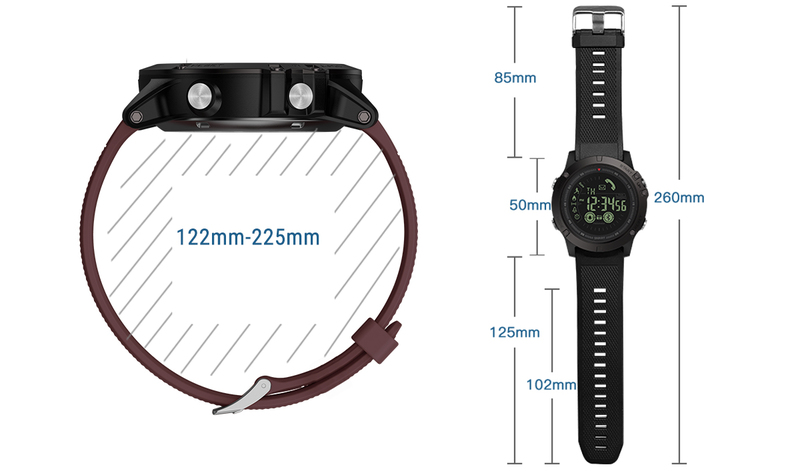 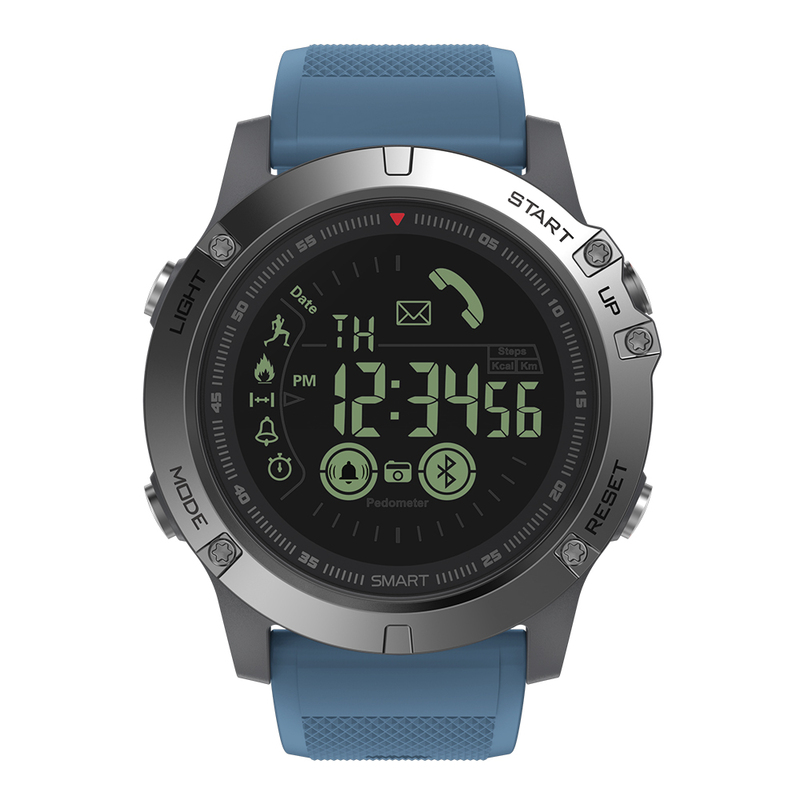 Backed by an international standard rating of IP67, VIBE 3 wrist watch has waterproof performance high up to 50-meter/164 ft. No water, dust or dirt will soak into the smartwatch in daily life or on outdoor trips. 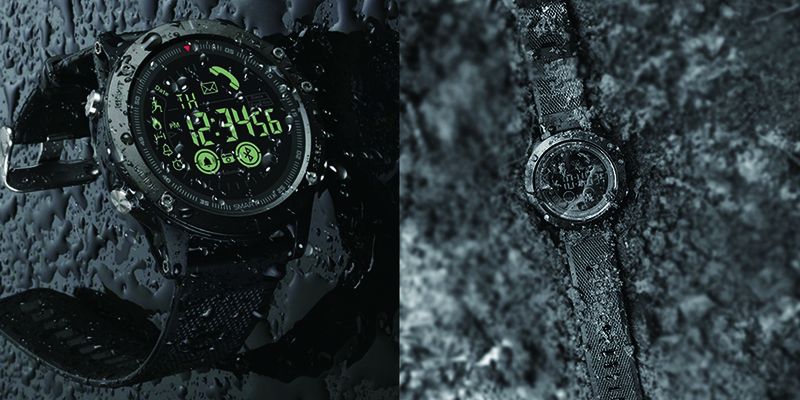 For travelers who often encounter heavy rain, mud and rivers, the impervious VIBE 3 would definitely be your best assistant. 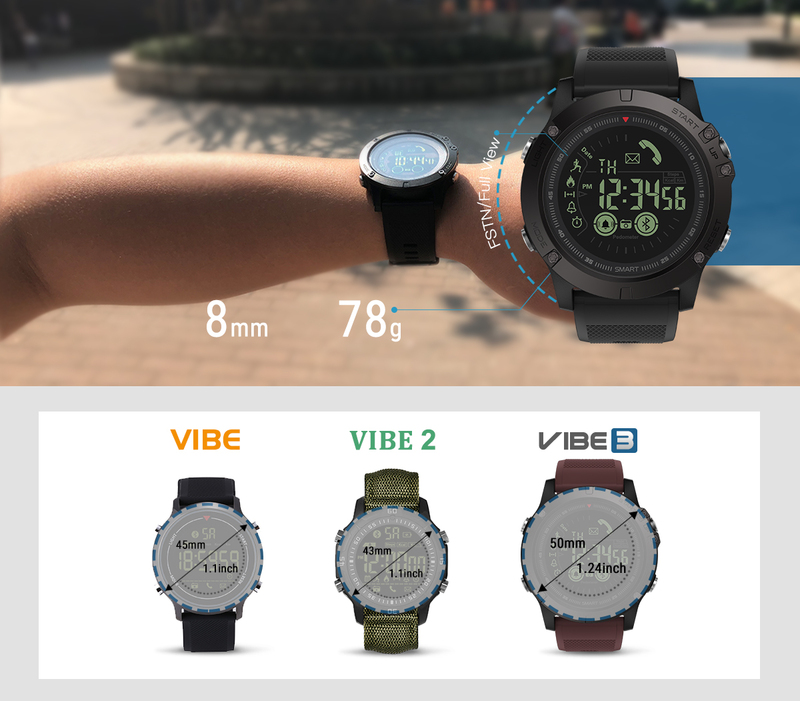 Vibe 3 is provided with superior FSTN full-view reverse video display to provide outstanding outdoors visibility, including in the environment of direct sunlight. 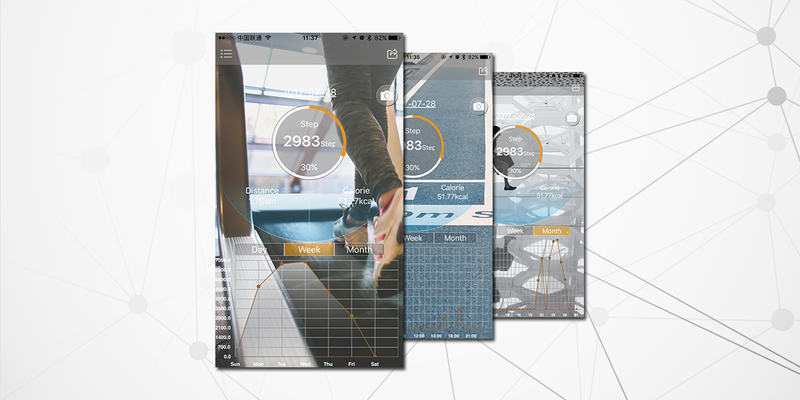 The display has been subjected to full optimization and thus can withstand environmental distractions. 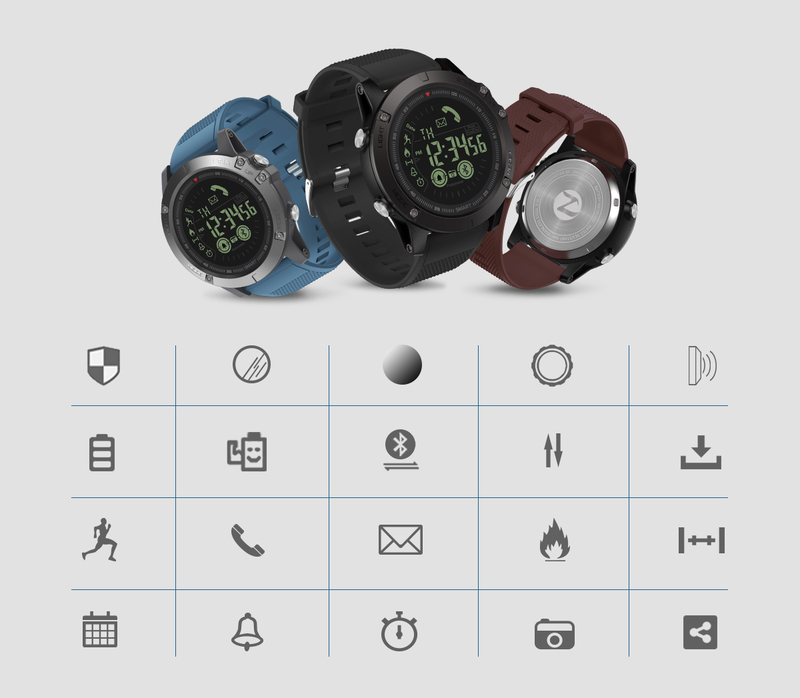 Vibe 3 can withstand severe tests and deal with all kinds of adventures and challenges at any time.